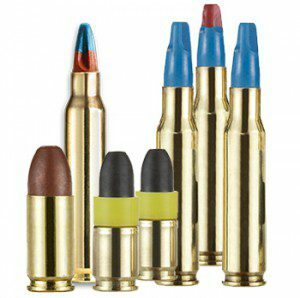 We are world leader in providing military, law enforcement and approved range members with short-range, non-toxic training cartridges. 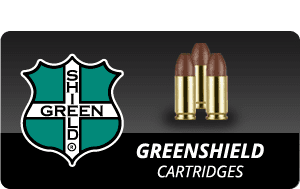 Military and Law Enforcement communities around the world have placed their trust in Always on Target® cartridge to deliver realistic training. 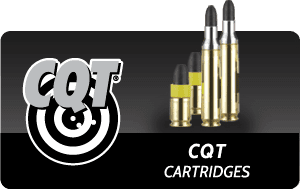 Professionals whose lives depend on the best training possible know that they can always count on Always on Target® to provide the most comprehensive and effective training system. The world’s most comprehensive and tested force-on-force training system. 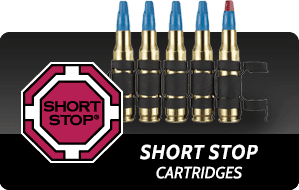 The SHORT STOP® Short-Range Training Ammunition (SRTA) is designed for use on ranges where ricochet and stray bullets travelling beyond standard target distances pose a problem. Go to our website at always-on-target.com for more details.